Recorded in 1974, Big Star Third, a.k.a. Sister Lovers, is one of rock’s most enduring and masterful “dark night of the soul” classics, though it was a lost one for many years. Only sketchily released in 1978, after Alex Chilton’s influential power-pop band had given up the ghost, it has become the subject of renewed attention in recent years, following the death of Chilton in 2010. One of the highlights of South by Southwest 2012 was a performance of the album in its entirety by an all-star ensemble led by Chris Stamey (dB’s guitarist, solo artist, and former bandmate of Big Star leader Alex Chilton), Big Star drummer Jody Stephens, and members of the Posies (who played with a reunited Big Star through the decade before Chilton’s death). Now many of those same players are bringing that show to Chicago. Relocated from its original booking at the Vic Theater to the smaller but better-sounding Park West, “Big Star Third” takes place tomorrow night at 8 p.m. with Stamey, Stephens, and former R.E.M. 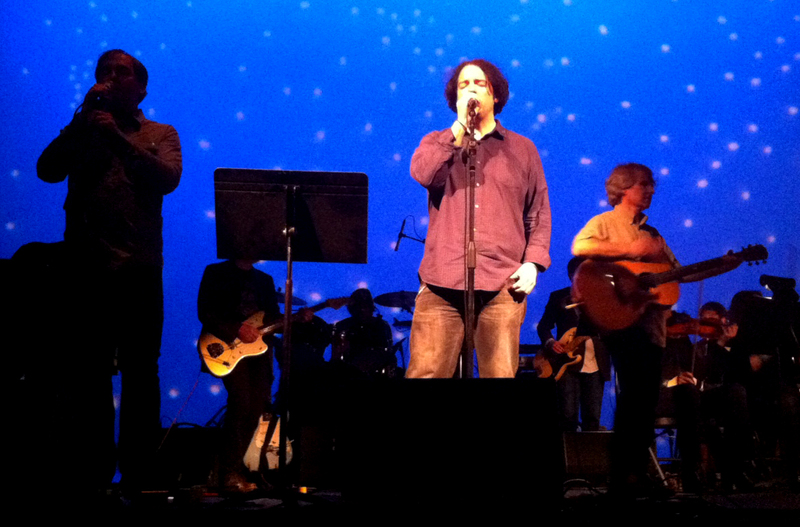 bassist Mike Mills leading the ensemble through the orchestral pop classic. Also taking the Chicago stage: legendary producer Mitch Easter, Ken Stringfellow (the Posies), Sally Timms (the Mekons), Josh Caterer (the Smoking Popes), avant saxophonist Ken Vandermark, Gary Louris (the Jayhawks), Ed Roeser (Urge Overkill), Tim Rutili (Califone), and a chamber orchestra. Tickets are $25 (plus $10.25 in fees) via Jam Productions. Once again, as we enter the season of hot, crowded, poor-sounding, and over-priced outdoor music festivals, the venerable Music Box Theatre is offering a much more civilized alternative with it annual Summer Music Film Festival. Co-sponsored by Sound Opinions, Greg Kot and I will kick things off with a reception at 6 p.m. tomorrow followed by our introduction of a double feature with the moving documentary Ain’t in it for My Health: A Film about Levon Helm and the concert classic Festival Express. The fest runs through Tuesday, tickets are available at the Music Box Web site, and the full schedule follows. Friday, 6/28: A Band Called Death, 4 p.m.; Ain’t in it for My Health: A Film about Levon Helm and Festival Express, 7 p.m.; Tommy, midnight. Saturday, 6/29: Wild Style, 2 p.m. ; Downtown 81, 4 p.m.; Ain’t in it for My Health: A Film about Levon Helm, 6 p.m.; A Band Called Death, 8 p.m.; Big Easy Express, 10:10 p.m.; Tommy, midnight. Sunday, 6/30: Anton Corbijn Inside Out, 5 p.m.; Downloaded and Bill and Ted’s Excellent Adventure hosted by Pitchfork’s new film site The Dissolve, 7 p.m.
Monday, 7/1: Downloaded, 5 p.m.; Approximately Nels Cline, 7:15 p.m.; Wild Style, 9:15 p.m.
Tuesday, 7/2: Ain’t in it for My Health: A Film About Levon Helm, 4 p.m.; Festival Express, 6:30 p.m.; Big Easy Express, 8:15 p.m.; A Band Called Death, 9:45 p.m. 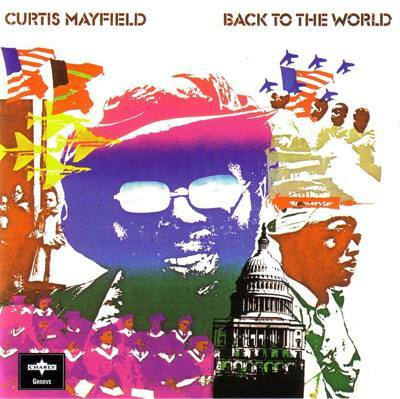 Finally, the online music journalism and criticism archive Rock’s Backpages is hosting an event at 7:30 p.m. Sunday at Phyllis’ Musical Inn called “Back to Curtis,” as in the one and only Mayfield. Often overlooked after the success of Super Fly, Back to the World (1973) is a Chicago soul classic, and critic Paul Yamada and soul man Liam Hayes will discuss and play tracks from this classic, inviting the audience to participate. More info can be found here.